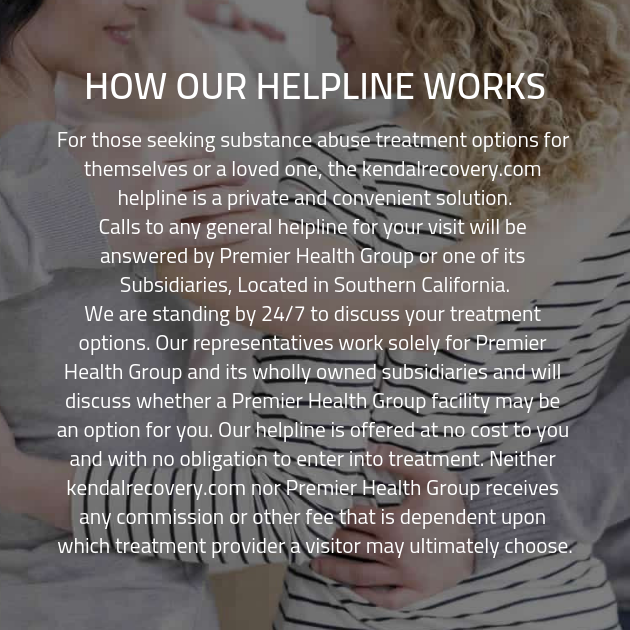 No matter how you became entangled in substance abuse, we’re here to help you get free. When you need someone to provide you with the answers to the questions you’re asking about recovery, you can get in touch with one of our qualified specialists. At our drug rehab center, our addiction specialists are standing by — call now!